This exceptional split-level property in the Monastery Tower is truly unique. 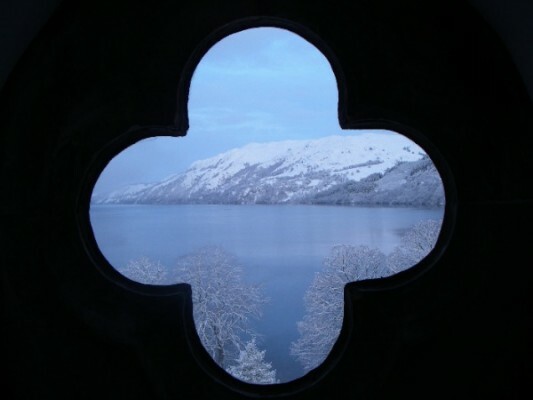 Beautiful original stone windows offer breathtaking unrestricted views over Loch Ness. 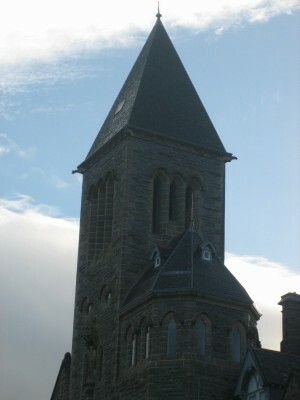 It is on the top floor of The Abbey, a unique and private location, however as there are no lifts it may not be suitable for the less able. 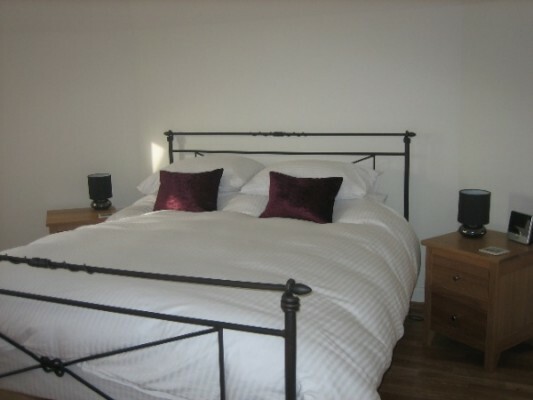 Stylishly decorated throughout, this property would make a wonderful romantic getaway. Alternatively, it could be used for a party of four utilising the large sofa bed in the main living area. 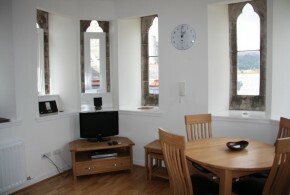 The property is situated at the top of the grand stone staircase from the historic cloisters walkway. 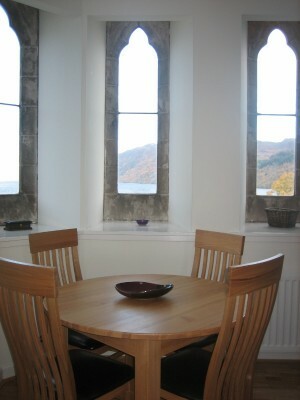 A series of stunning arch windows in the open plan living / kitchen area work their way around this unique room bringing in much light and providing panoramic views of Loch Ness. 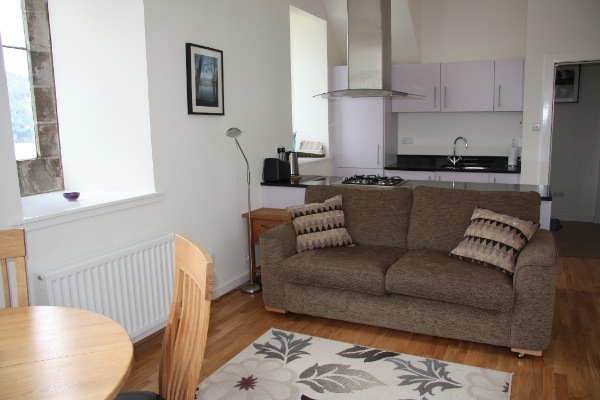 Entertainment options include a flat screen TV with Freesat, Netflix and a wireless speaker for your phone or tablet. 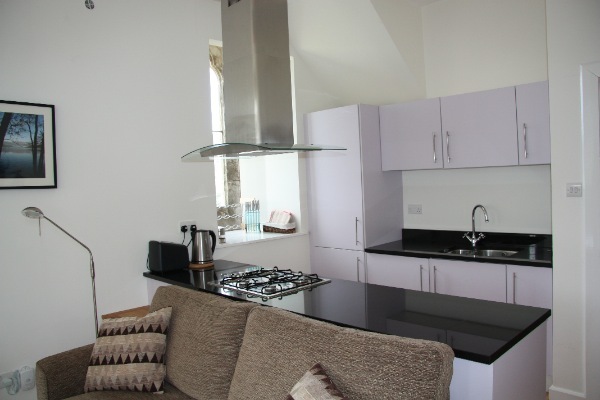 The fully fitted and well-equipped kitchen area features lovely granite work surfaces and the dining area has an oak dining table and four chairs. Upstairs, the bedroom features a very comfortable king size bed, with windows overlooking the cloisters and a flat screen TV with Freeview and integrated DVD player. 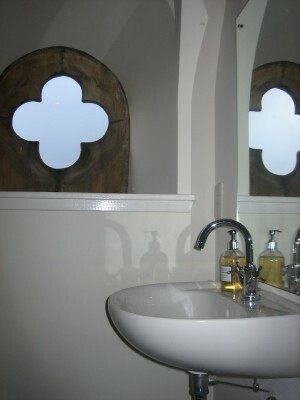 Located next to the bedroom, the bathroom with its original quatrefoil windows and lovely views has a powerful built-in shower over the bath. There is also a second toilet located on the lower floor. This welcoming apartment provides modern comforts and convenience whilst retaining many of its striking original features. 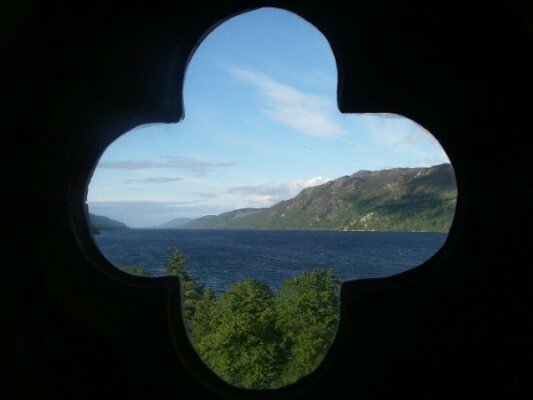 A truly special place to stay for your holiday or short break in the beautiful Highlands of Scotland.